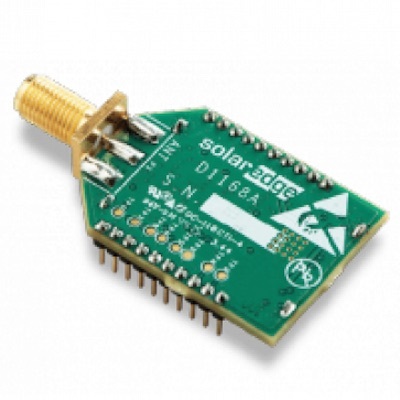 The main communications module to control up to 10 SolarEdge Zigbee devices. Cannot be installed with the SolarEdge WiFi module. 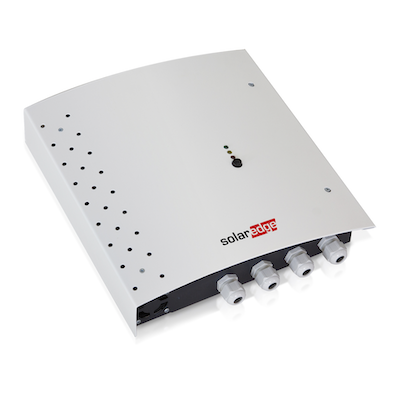 Maximise the use of your solar by switching loads. 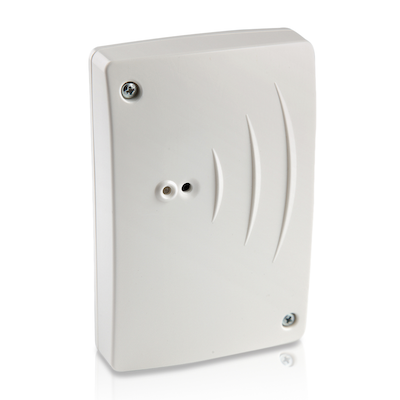 Wireless AC switch with meter.